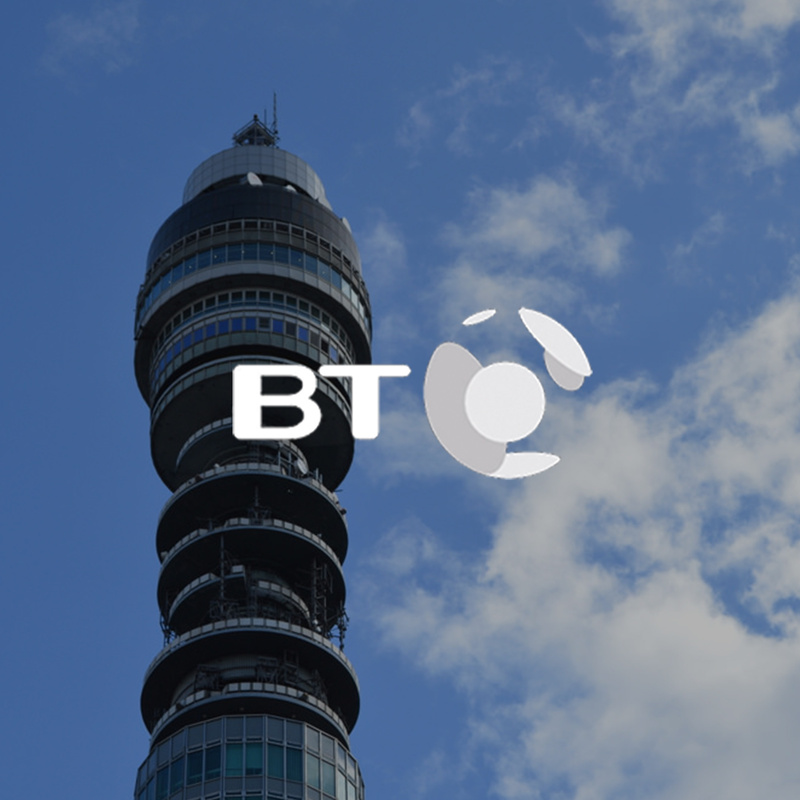 A business review was undertaken to provide an insight into the synergies between BT Global Services Central, Devolved and Defence Divisions. The review looked at the sectors and their operations, with the aim of identifying key areas within operational contracts that were potentially limiting the effectiveness of the contract operations. The review required engagement with all key stakeholders and focussed on compliance, negotiation with suppliers, accountability and ownership, allocation of time and resource, sharing best practice and alignment of strategic objectives.